Cheadle Hulme Cafe Business SOLD. 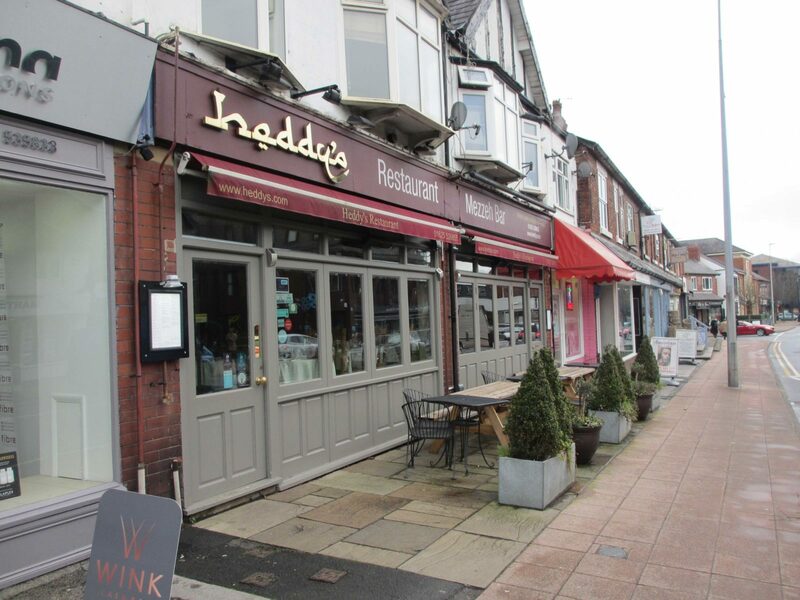 Harvey Silver Hodgkinson are delighted to announce the completion of the sale of a Cheadle Hulme cafe business called ‘The Little Hatch’. This cafe in Cheadle Hulme is situated in the Europa Business Park off Birdhall Lane. Well established business owned by our clients since 2014. 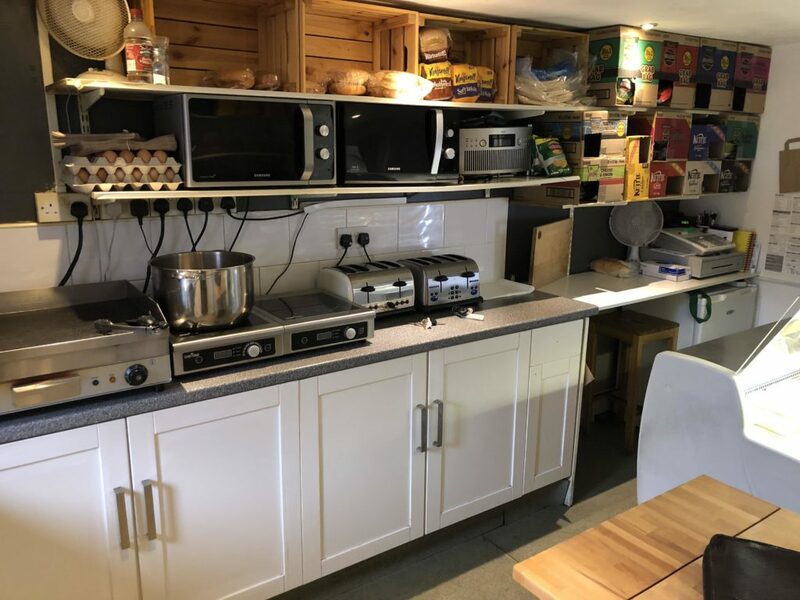 The business operates as a cafe, as well as providing both outside catering and sandwich deliveries. These deliveries account for over 40% of the turnover. 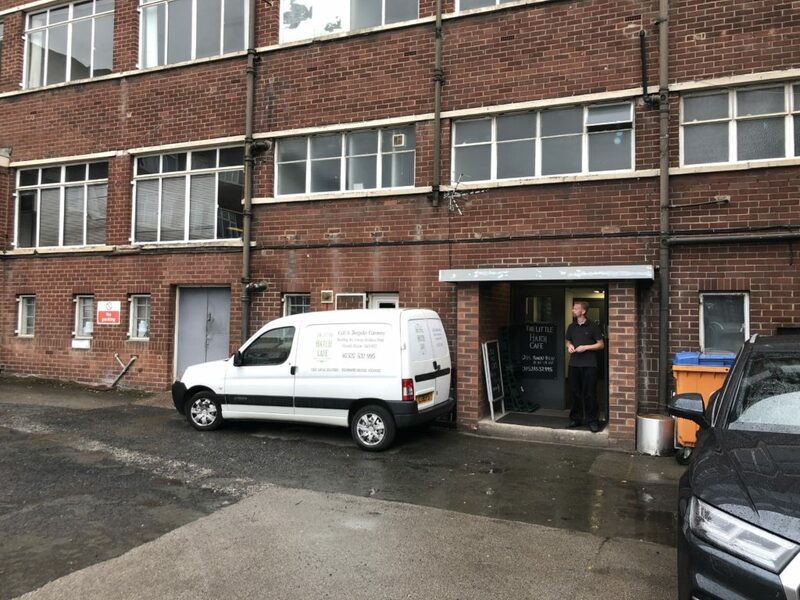 The unit is surrounded by both industry and works units and the cafe is situated amongst a large trading estate. The business provides easy access to the Motorway Network and is only 2 miles away from Stockport Town Centre. 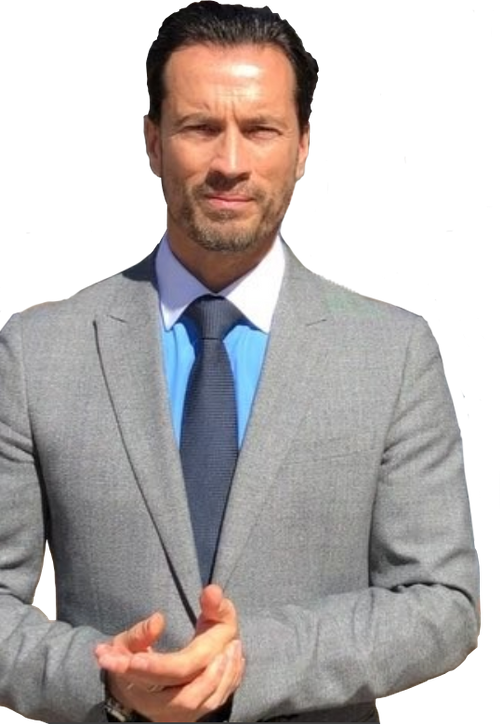 The new owner plans to continue to trade the business as it is operated for the time being and introduce small changes to the business in the near future. Our businesses for sale can be found by clicking here. We have a wide range of businesses for sale such as cafes, sandwich bars, hot food takeaway and restaurants. We also have kennels and catteries, newsagents, general stores and more. Hundreds of businesses for sale in the North-West of England to suit all business owner needs. 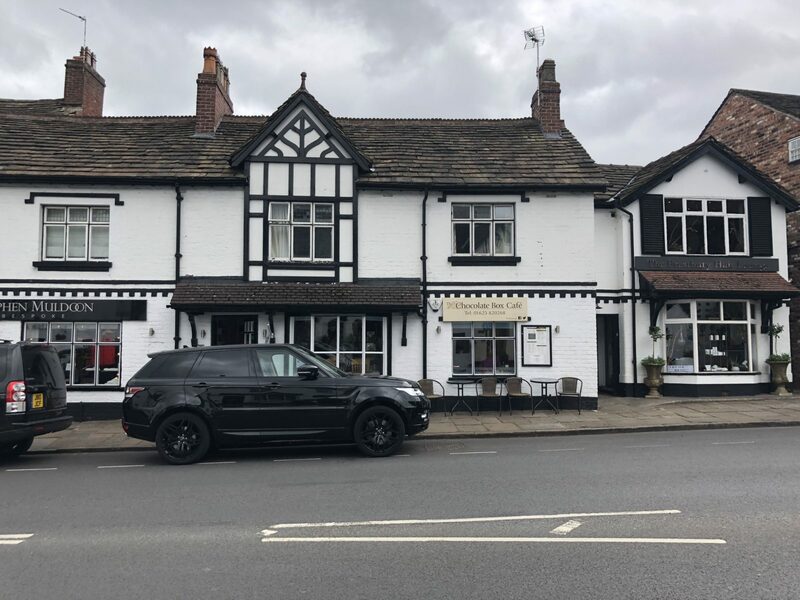 The latest business completion by Harvey Silver Hodgkinson is a Prestbury cafe for sale. The Chocolate Box Cafe can be found at Prestbury House, 8 The Village Prestbury SK10 4DG. Therefore catering to an affluent area in a much sought after village centre location. One of our Wilmslow restaurants for sale has completed. Occupying a great location at 100-102 Water Lane Wilmslow SK9 5BB. Therefore Heddy's benefited from high levels of footfall. Our client had owned the business since 2000. We would like to wish our client all the best with all future endeavours. 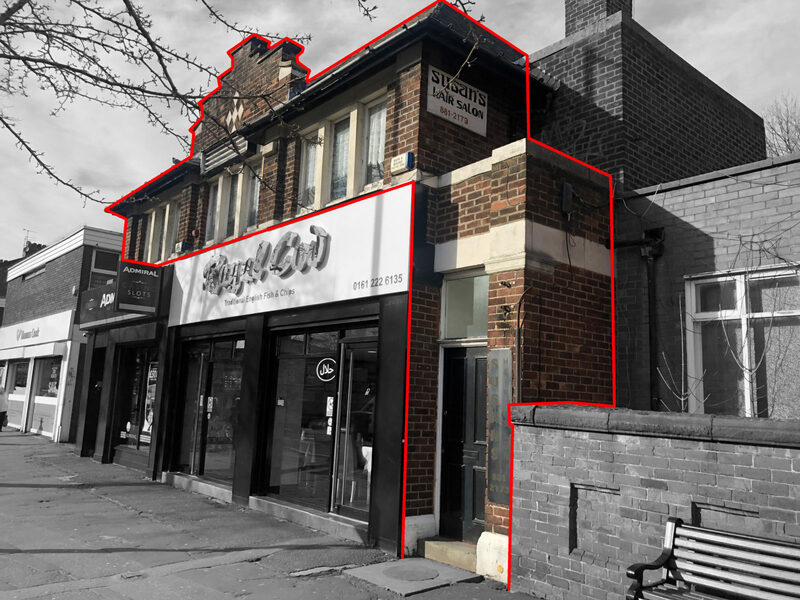 This Chorlton hair salon to let completed recently following just 9 days on the market. Susan's Hair Salon previously traded at 466D Wilbraham Road Chorlon M21 9AS. Our extensive database of potential buyers in Chorlton help to find a new tenant in a quick manner. Occupying a fantastic location this Bolton restaurant for sale is the latest to Complete by Harvey Silver Hodgkinson. 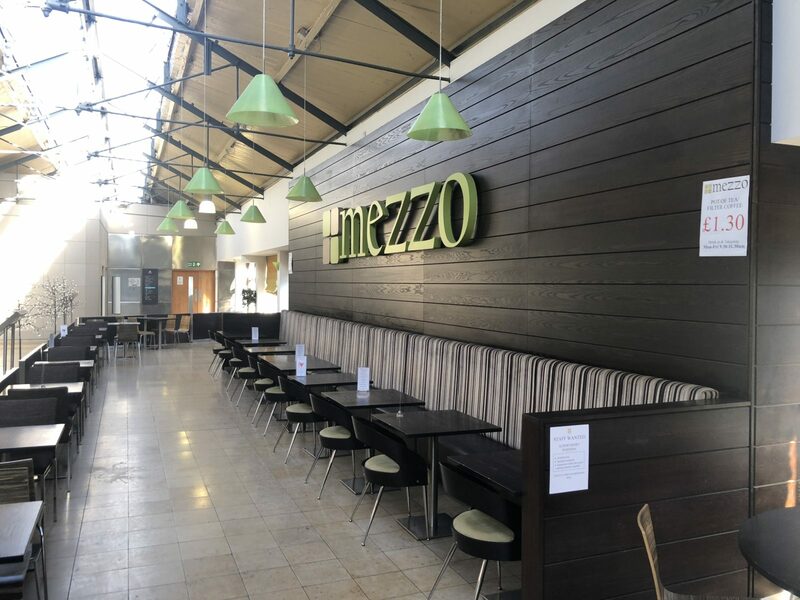 Our client had owned 'Mezzo' since 2008. You can find the business at Unit Y1 Market Place Bolton BL1 2AL. We have been successfully selling businesses since 1979.